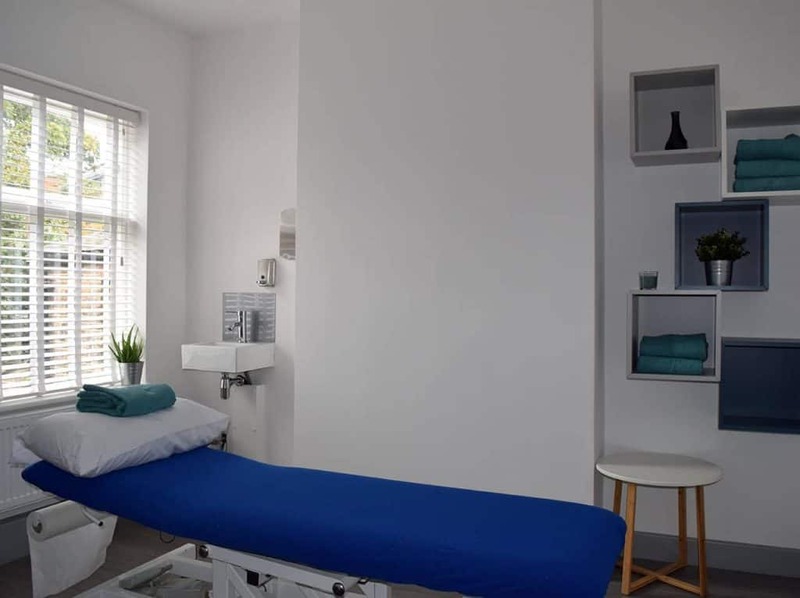 Located in Finchley, North London, the goal of Health Space 307 is to offer top quality care to the local community and beyond, in a modern and tranquil space, tailored to the needs of today’s healthcare professionals. 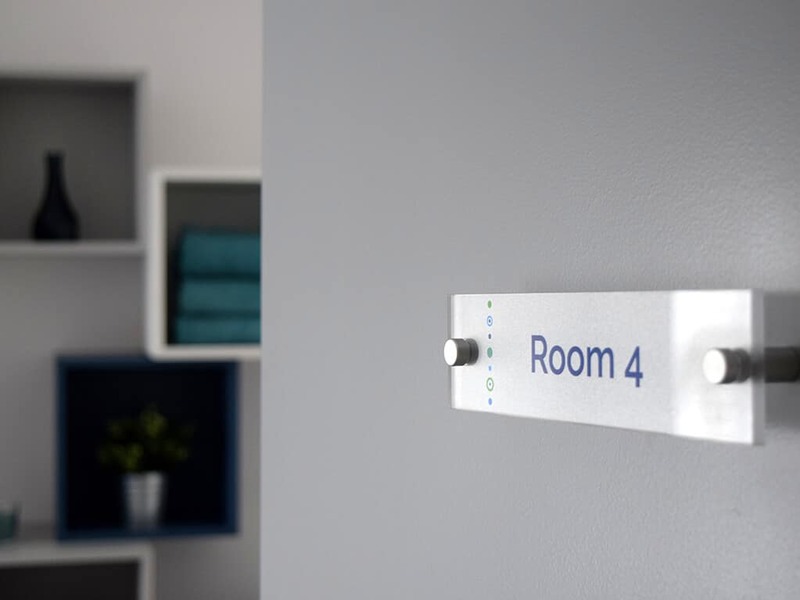 Discover more about us. 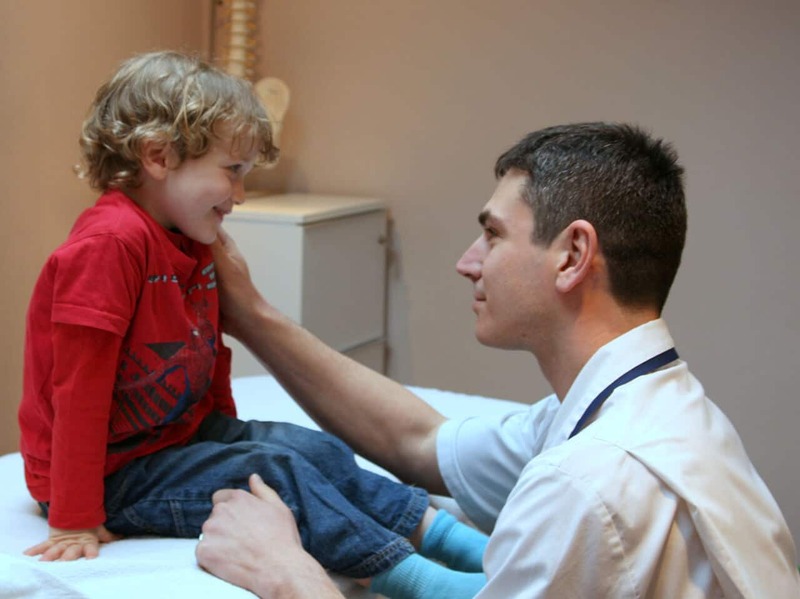 Founded in 2008, Finchley Osteopathy Clinic has established a strong reputation within the local community and beyond. 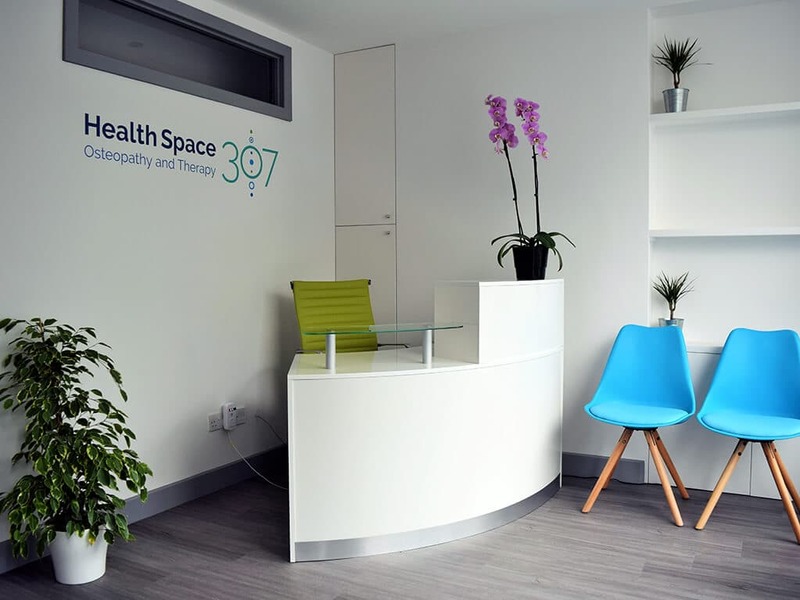 Health Space 307 was designed as a new home for the practice in order to expand its services. 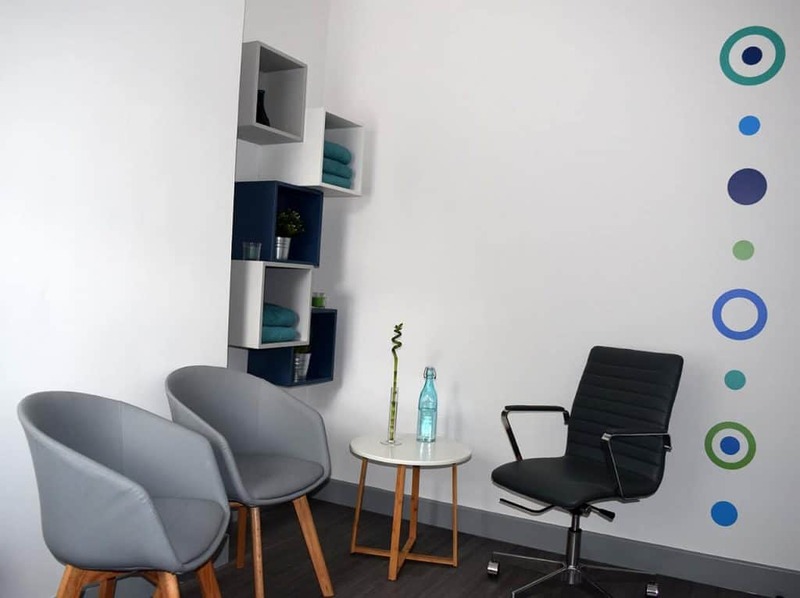 Health Space 307 offers a variety of high quality therapies, counselling, studio classes, and events all under one roof. 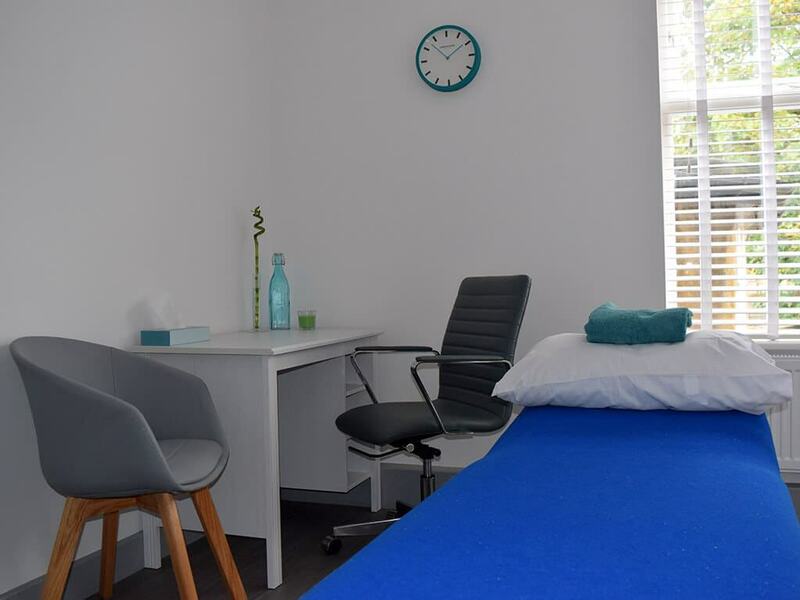 At Health Space 307, we provide bespoke rooms within a beautifully presented environment.